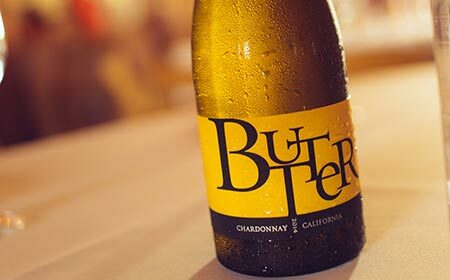 Our Butter Chardonnay is bursting with flavor. Delicious and bursting with flavor, this white is easy to love. Visit our site to learn where to buy Butter.